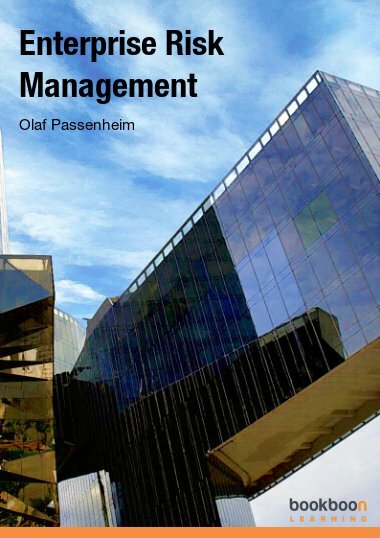 This book differs from most other risk management books - and it’s not nearly as dull! 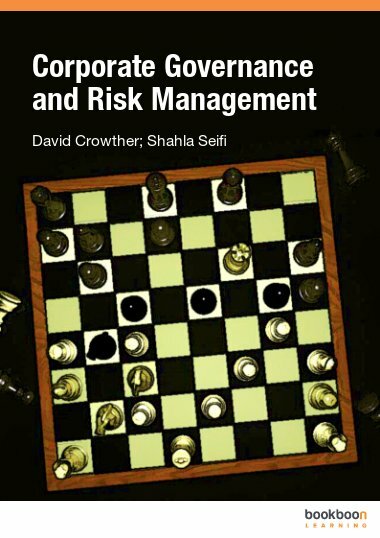 This book differs from most other risk management books - it isn’t aimed at risk specialists, it doesn’t focus on a single, specific area, such as financial or insurance-related risk and it’s not nearly as dull! 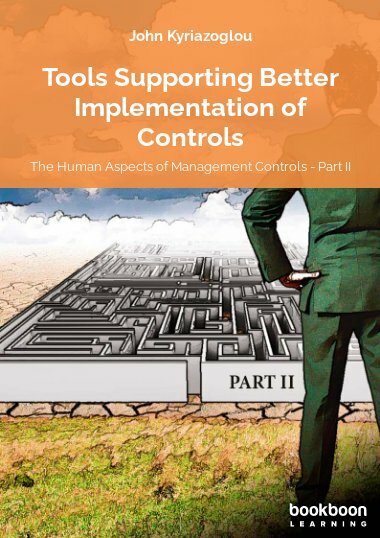 Written in an informal, no-nonsense style, it brings the concepts of effective risk management to a wider audience than that served by most books on the subject. 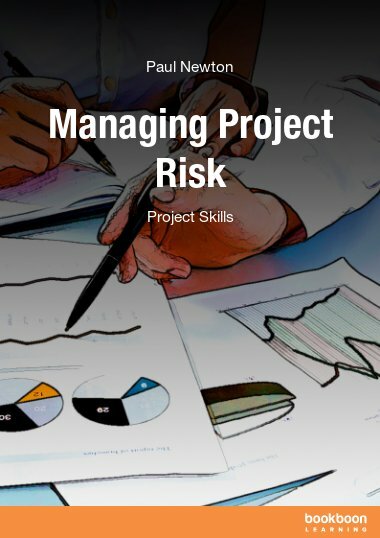 It will benefit anyone looking to implement an effective risk management programme – in particular the busy business manager who realises that risk management is important, but for whom it isn’t a full-time occupation. 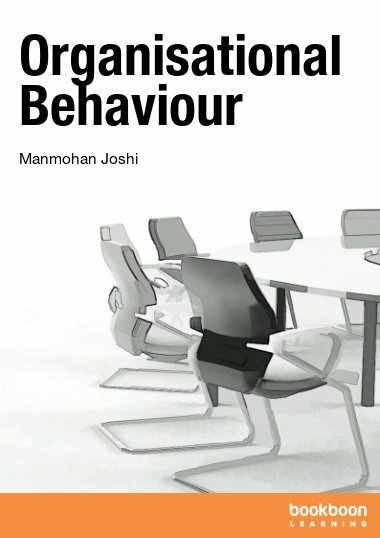 This book is a highly practical ‘how to’ guide that gives a simple, straightforward, yet thorough process which, if followed, will make your business more resilient. 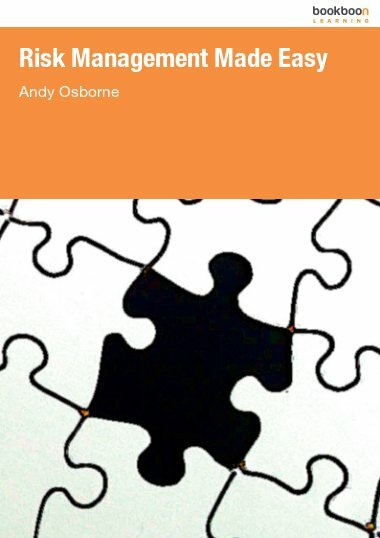 Identifying the risks – where do I start? 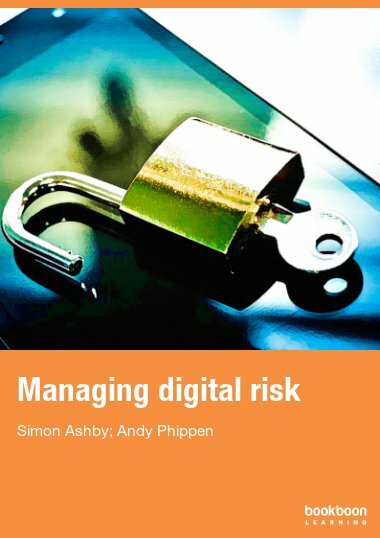 Identifying the risks – how do I go about it? Very good education. This book introduces the reader to R.M. and sets the brain gear moving.